A West Coast woman was killed on January 29 after accidentally drinking poison contained in water bottle that was in the family’s refrigerator. Lilani Visser (30) from the farm Swartfontein near Leipoldtville drank the colourless potato insecticide (Methamidophos) after mistaking it for Bonaqua bottled water. Methamidophos is a highly toxic insecticide that has been linked to farm workers’ health problems. Due to its severe toxicity, it is highly regulated around the word. It is also currently being phased out for agricultural use in some countries. The couple have two young toddlers, and Lilani’s husband said in reports that they had always been careful not to have harmful substances exposed around the house; for fear that one of their kids might get their hands on it. This tragedy again sheds light on how important it is to keep your home safe from poison, here are some handy tips to keep your kids safe. 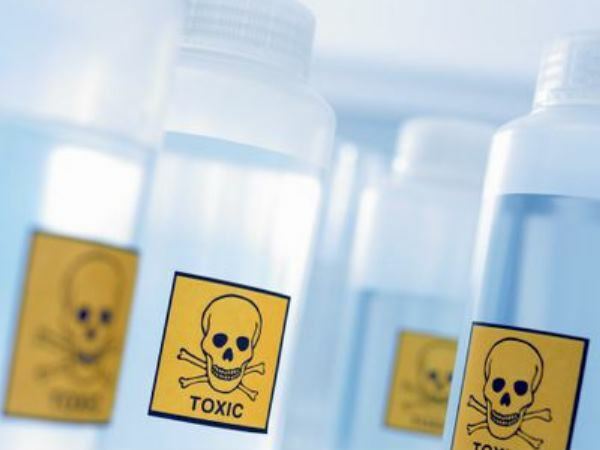 •	Keep poisonous products (including cleaning products) in their original containers or bottles. •	Clearly label hazardous substances. •	Dispose of old cleaning products, medicines or any potentially harmful substance that are unneeded. •	Keep toxic products out of children’s sight and reach. •	Install safety locks on cabinets holding potentially harmful substances. •	Keep household supplies, such as cleaning products, away from food.